NIVEA recently celebrated its 100th year in the business. In that span, I think they have earned their good reputation well enough and has been trusted by most people when it comes to skin care. 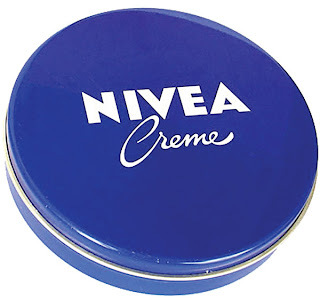 The first NIVEA product I owned was this NIVEA creme. I used to apply this on the rough areas of my body such as elbows, knees and even feet. I loved it but I explored and tested other products that's why it has been a long time since I've used this. Thanks to NIVEA for sending me one! I've been testing this product once again and I'm glad that it still has the old formulation that I loved. And having a NAME doesn't stop them from developing and producing quality skin care products. In the coming days, you'll see a new product from them that promises to repair the 8 signs of dry skin: dry, red, rough, tight, flaky, dull, itchy and peeling. Stay tuned! 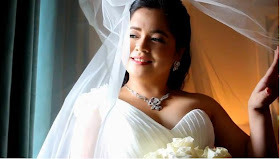 Happy 100th year NIVEA!